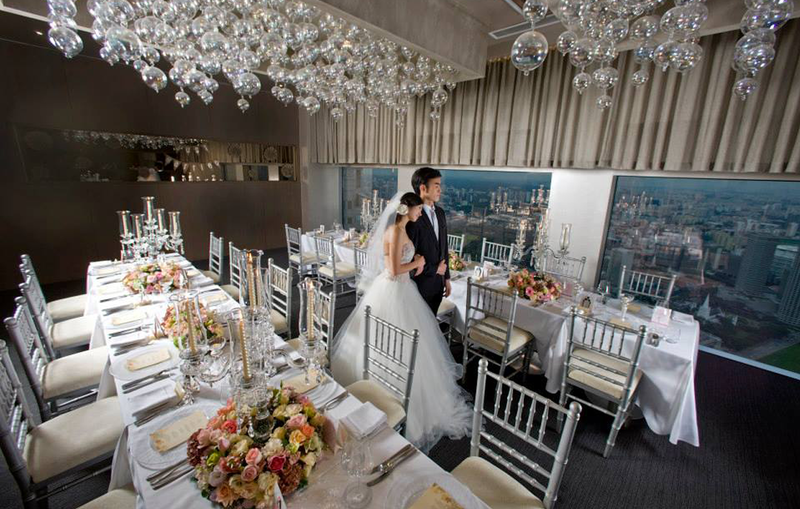 Part of the 16,000 square-feet multi-concept lifestyle destination of Singapore, 1-Altitude, Stellar is the ideal wedding venue for modern brides and grooms who appreciate the finer things in life. 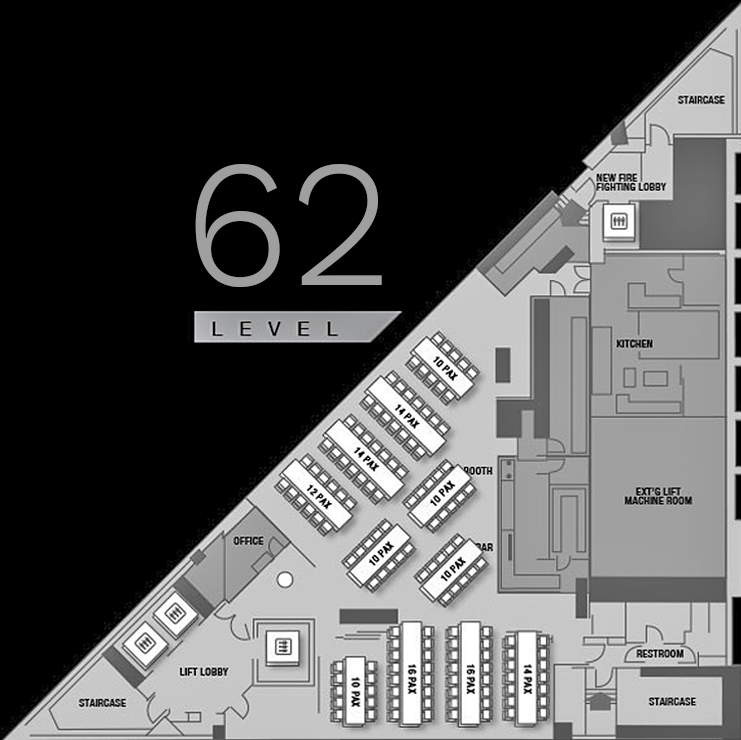 The luxurious space is ideal for intimate weddings of up to 300 guests. Specialists in their field, you can trust our dedicated wedding planners to deliver the wedding of your dream. Meticulous to the detail, creative and thoughtful, our planners have executed more than 20,000 solemnisations and weddings since year 2000. 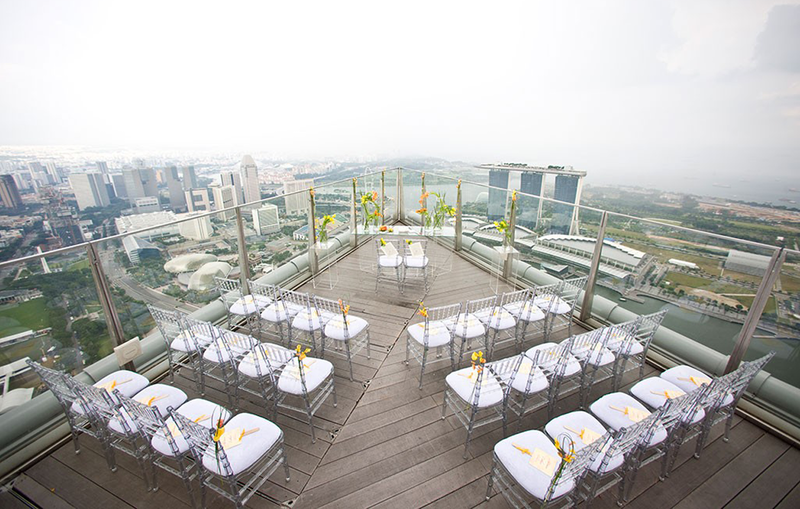 For the brides and grooms-to-be seeking an alternative, sky-high wedding venue, get hitched in style at 1-Altitude Rooftop against the backdrop of the stunning cityscape. 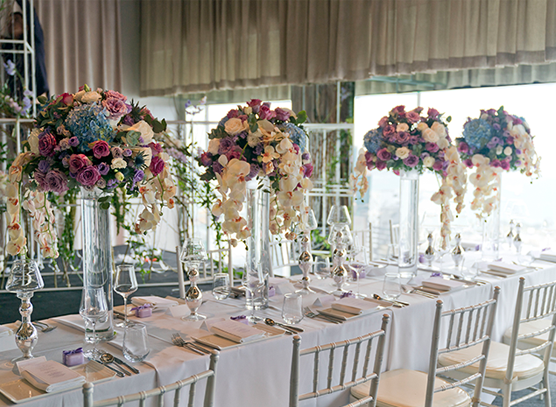 Wow your guests as you exchange vows at the city’s highest rooftop bar with unobstructed sunset views. Celebrate your nuptials over a grand wedding lunch or dinner in the elegant Stellar restaurant and take your guests on a gastronomic adventure. Helmed by award-winning executive Chef Christopher Millar, your guests will be treated to a decadent feast of quintessential Australian Progressive Cuisine, tailored to your preferences. 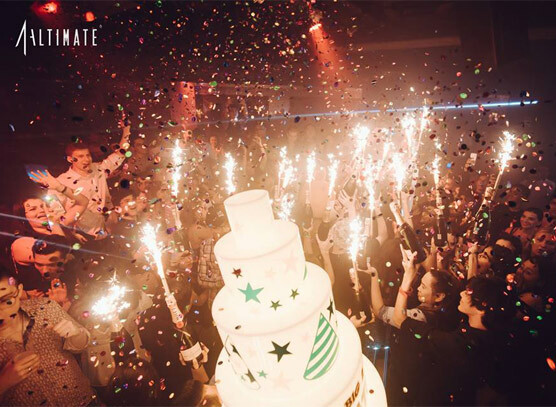 Save the last dance for an exhilarating after-party at Singapore’s ultimate VIP club with your guests and bridal party. With its luxe interior and visual sensory wonders, Altimate promises to deliver the party of your life. Save the last dance for an exhilarating after-party at Singapore’s ultimate VIP club with your guests and bridal party. With its luxe interior, state-of-the-art audio technology and visual sensory wonders, Altimate promises to deliver the party of your life. Having my solemnization and wedding at 1-Altitude was the best choice ever! The view was spectacular, and exchanging our vows there feels like there's no limit to our promises and love!